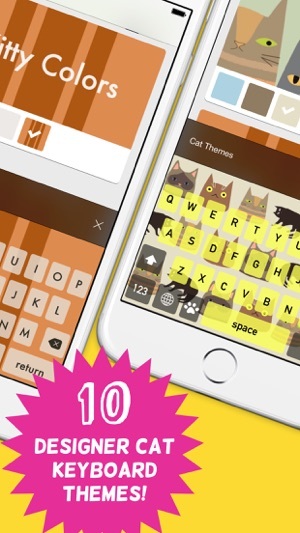 - 10 designer cat keyboard themes inspired by our favorite furry friends! 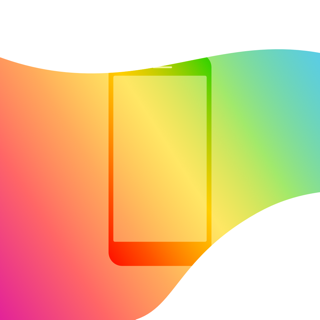 Includes English Autocorrect and awesome spacebar cursor control. 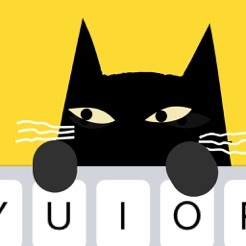 - Select from 12 different cat sounds while you type, including purr, meow, hiss, and even roar! Switch back to the regular keyboard click sound at any time. 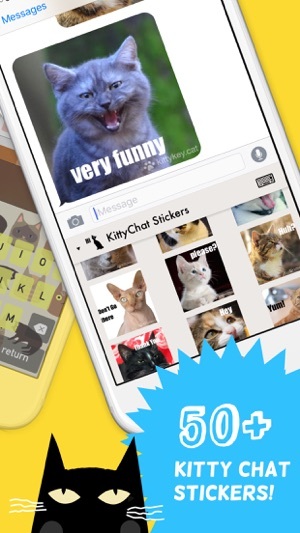 - Over 50 original Kitty Chat Stickers to send in messages, emails, and most social apps! They are SO Fun! Just click the paw on the keyboard! - Cat Kaomoji (Word Pictures): We love Japanese Kaomoji but hate how hard they are to type! 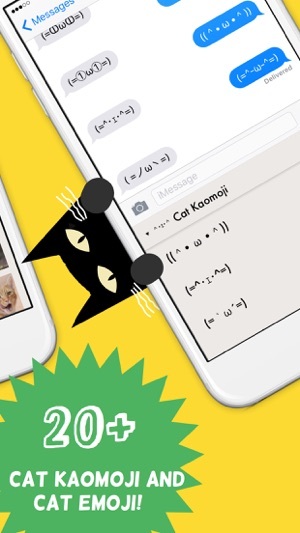 Now you can quickly insert Cat Kaomoji without having to remember! 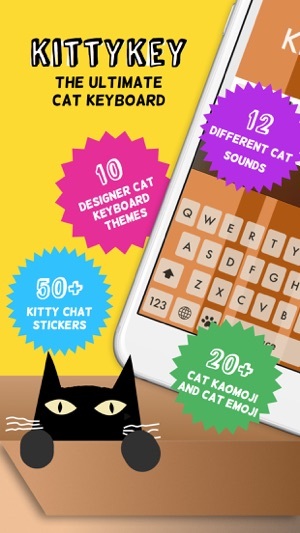 - Jumbo Cat Emoji are just a paw click away! 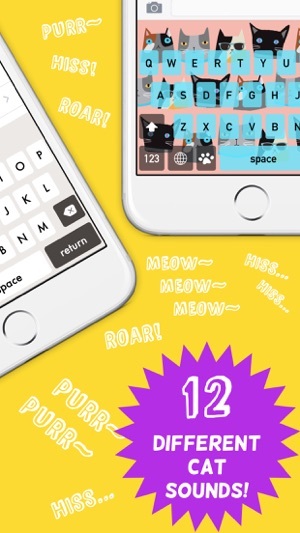 KittyKey is purr-fect for all ages! Don't wait, download today! Lots of fun, and a great typing keyboard too! 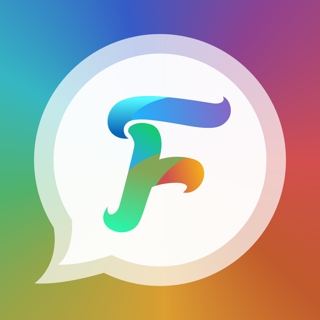 I really like this app, the stickers and emoji are quick and fun to use for chatting, and the keyboard itself works great - very fast, has auto-correct and prediction, and I love the cursor control feature. Worth the $0.99! 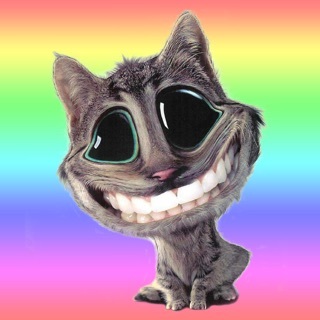 (=^ ◡ ^=) If you wanna smile, get this app! Love this keyboard. Super cute. 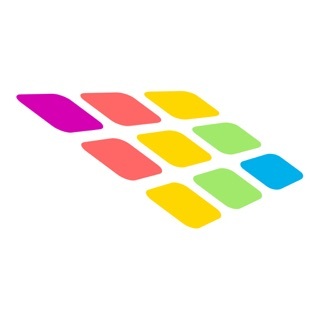 © 2015-2016 - Brightkey Software Inc.